Apple Watch pre-orders and unbelievably scarce 12-inch MacBooks aren’t the only things that Apple launched today. 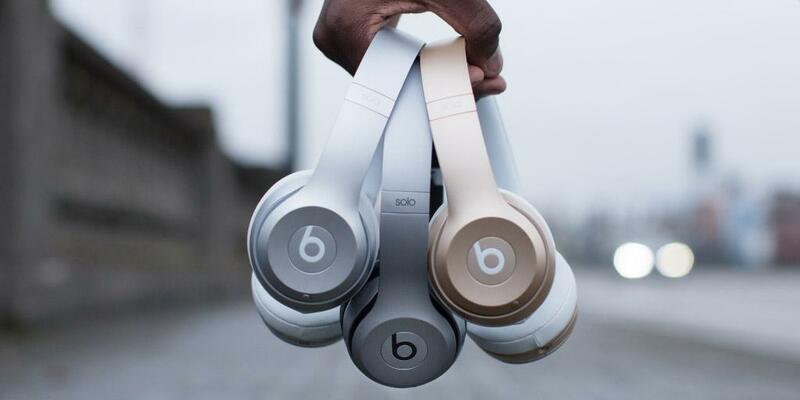 The company has just refreshed its Beats Solo2 Wireless line with three new, very Apple-y colours. Can you guess which ones? Yep, gorgeous gold, classic silver, and sleek space grey have joined the black, white, red, and blue versions that launched last Fall. These new colours, of course, will go very well with Apple’s newest product lines, as they’re the same three shades as the Retina MacBook that you’re currently waiting 3-4 weeks for (or, you know, the iPad, iPad Mini, or iPhone that you already have), and their Bluetooth functionality will pair well with your no-cords-allowed Apple Watch, though I definitely would not want to run while wearing these behemoths. The Solo2 line features a 30′ Bluetooth connectivity range, a 12-hour rechargeable battery with an illuminated LED ‘fuel gauge’, a built-in mic with controls, and “a dynamic and wide range of sound with a natural clarity.” You can also use these headphones plugged in, so even if you run out of juice, your music doesn’t have to stop. All three colours are currently available from Apple for $329.99. They’re also all shipping within one business day, so you could have some new Beats in your hand long before you get that new watch on your wrist. Will you be picking up a set? 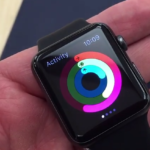 What headphones do you plan to use with your Apple Watch?